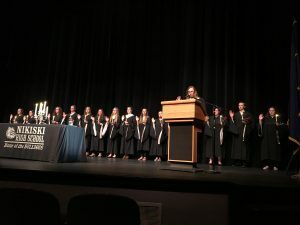 National Honor Society is a student-led organization created to recognize outstanding high school students who have demonstrated excellence in the areas of scholarship, leadership, service, and character. NHS members lead service projects for the school and community. Last year some of the service projects included the Blood Drive, the Change for Change Drive, and the Community Highway Clean-up project. Members also have the responsibility of being leaders within the school building in the areas of service, character, and scholarship. Sophomores, Juniors and Seniors with a GPA of 3.5 or higher are eligible to apply. Applications are sent out to eligible students via e-mail during the month of September. 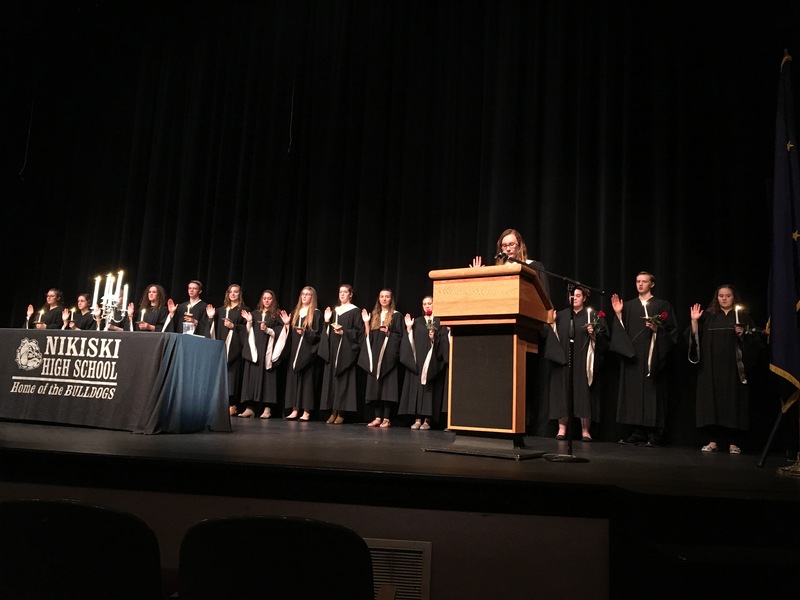 If you are interested in becoming a National Honor Society member, contact Ms. Vraniak for details and criteria for being selected.